Become an expert in using mobile as a means of marketing communication. Master the art of mobile advertising, responsive designs, integrated social media marketing, and more. An efficient marketer who can leverage mobile and keep up with the explosive growth will win the audience and be indispensable. This Advanced Mobile Marketing course will help participants to gain expertise on using the mobile medium as a means of marketing communication. 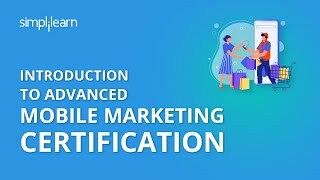 How do I get certified in Advanced Mobile Marketing? Although not required, ideally, participants will first complete our Mobile Marketing Foundations course. Ultimately, participants will need a basic working knowledge of HTML, internet usage, and Microsoft Office for a successful learning experience. This course is good as an introduction. 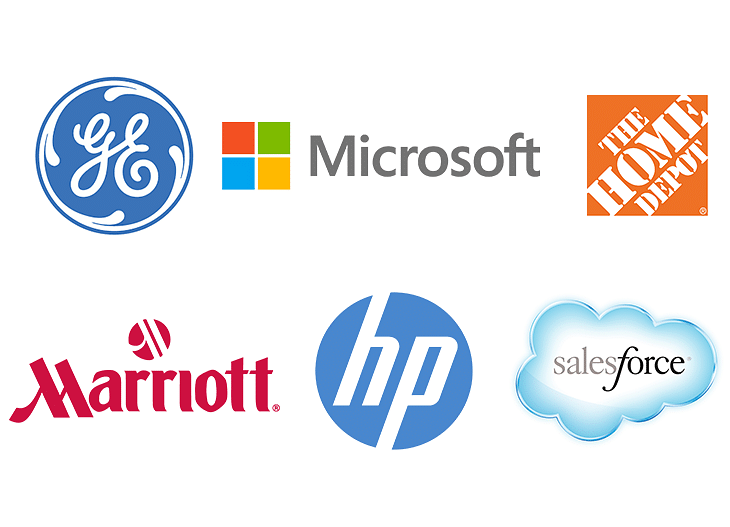 It covers most areas of Mobile Marketing and gives a good idea of the possibilities. Excellent overview on mobile marketing; provides useful tips and tricks.